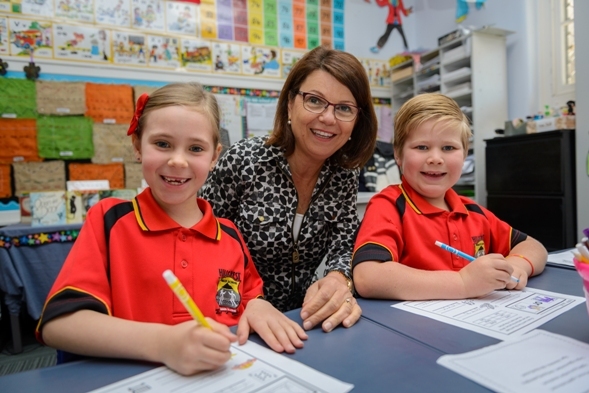 Educators in Australia are making impressive gains in literacy using phonics. Schools in Western Australia have used phonics programs to transform students’ under-achievement in literacy. School news / Literacy tests for Year 1s moving closer School news / Pyne move is going, going Gonski Technology / To Pokémon Go or not?